The Best Guide For Illinois Hunting Seasons 2018 - 2019, Know It All! Where to Hunt in Illinois? *NOTE: During firearms deer hunting season, archery season in fall is closed due to safety. 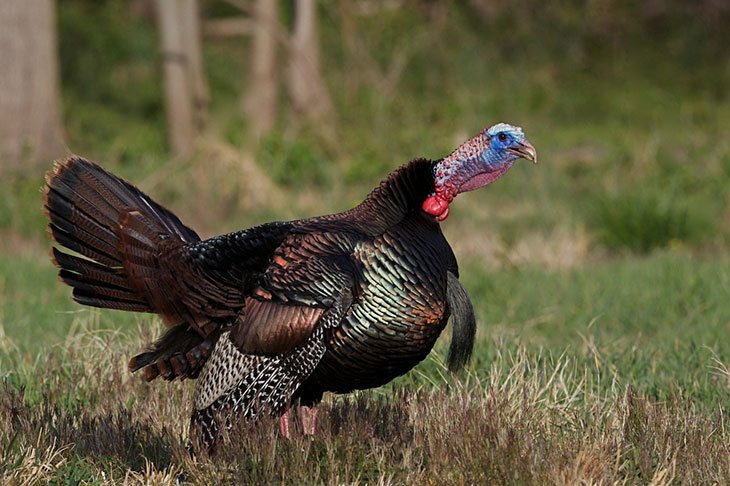 Illinois Department of Natural Resources didn’t announce 2019 wild turkey spring hunting seasons. *NOTE: Season dates may vary by zone. Some of the small game hunts have been temporarily closed during the firearms deer hunting season due to safety. Anyone who wants to hunt in Illinois can buy a hunting license. Hunting in Illinois is allowed for both residents and non-residents. First-time hunter? No problem, Illinois offers an Apprentice License for the ones who need practicing. For Youth, Seniors and Disabled hunters there are special hunting opportunities. Residents that are under 18 years old need to purchase a Youth Hunting License, and always need to be accompanied by a hunter older than 21. If you are born after January 1, 1980, you need to pass first Hunter Safety Education Course before obtaining a license. Not sure if you can use firearms? For using firearms, any hunter will need a Firearm Owner Identification Card from the Illinois police. No matter what kind of license you need, they are all available online. Night hunting is allowed in Illinois but only during the period when is the opening day of fox season until the midnight of the following March 15th. You can hunt using the artificial lights as long as the light isn’t attached to a vehicle. Night vision and laser sights are allowed as well, without any restriction. This is verified with the State Law Enforcement. 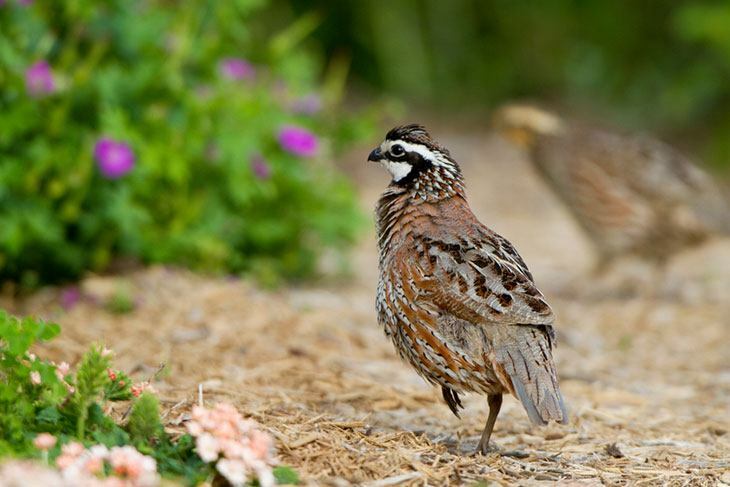 Do you know that there are specially designed areas in which you can hunt in Illinois? Illinois has many Public Hunting Areas with specific regulations. Every area has a different regulation, so always check permits that are required for hunting in that certain area. Hunting on private lands is possible but only with the permission of the landowner.